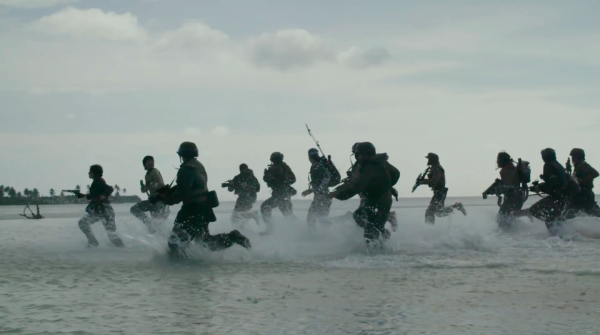 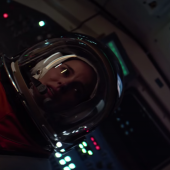 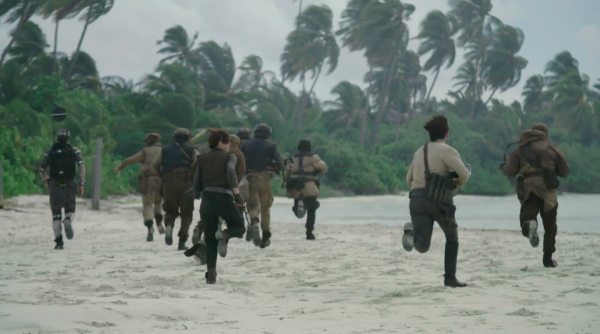 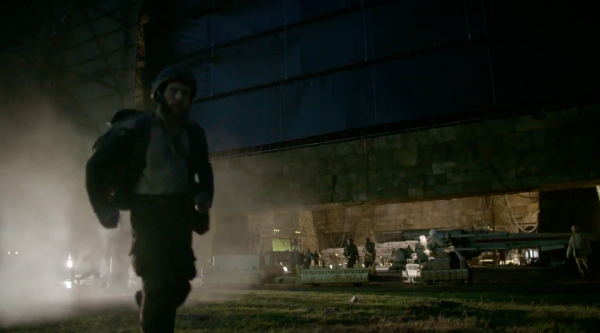 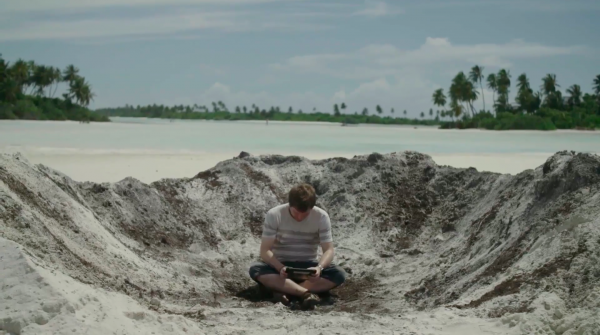 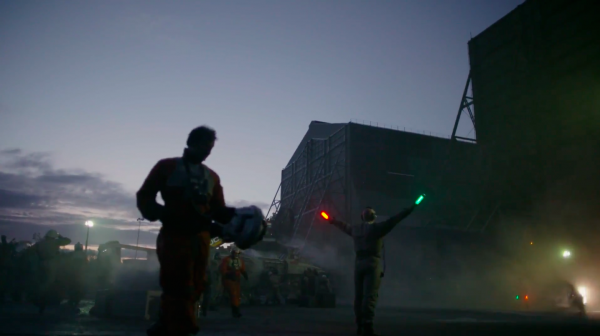 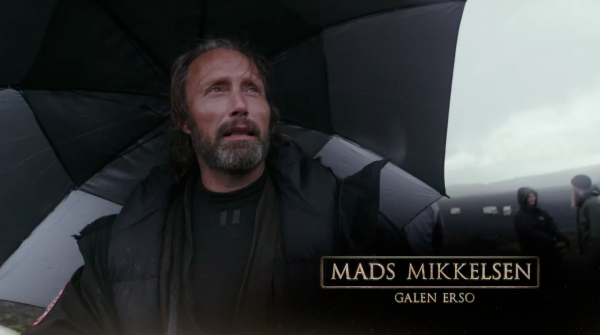 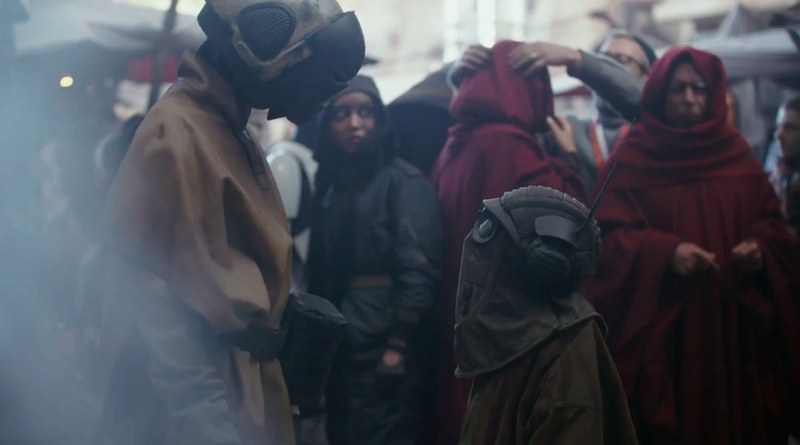 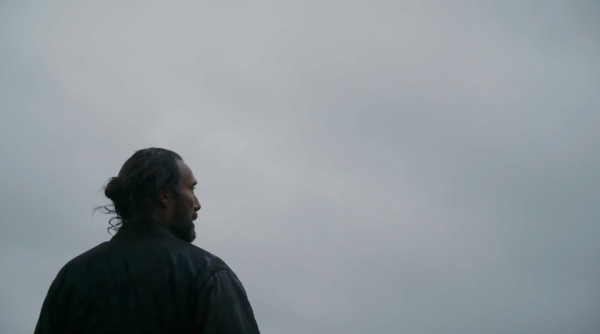 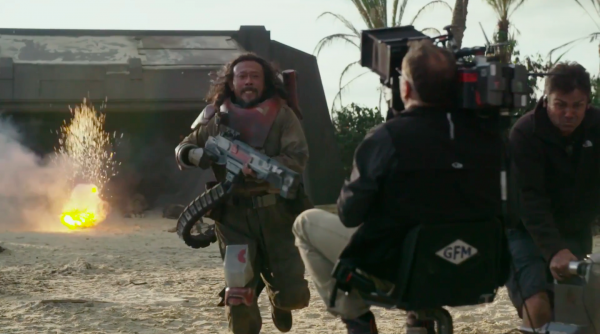 LucasFilm has released a new featurette for Gareth Edwards’ Rogue One: A Star Wars Story. 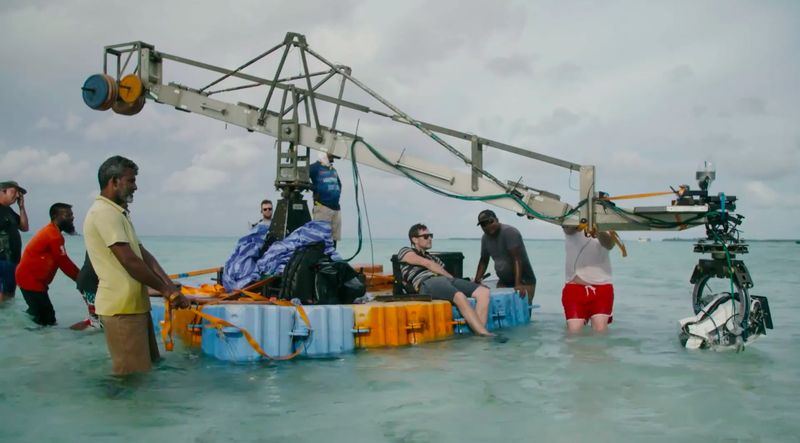 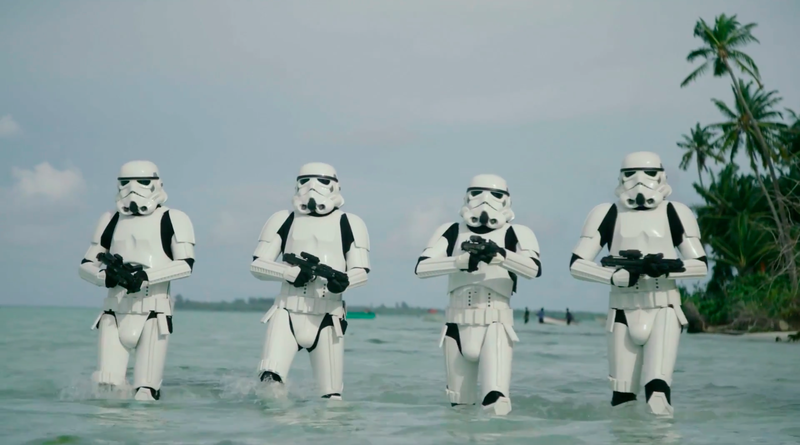 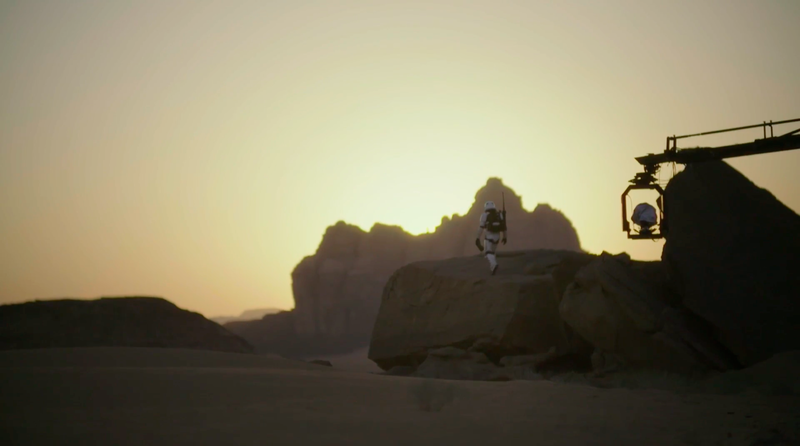 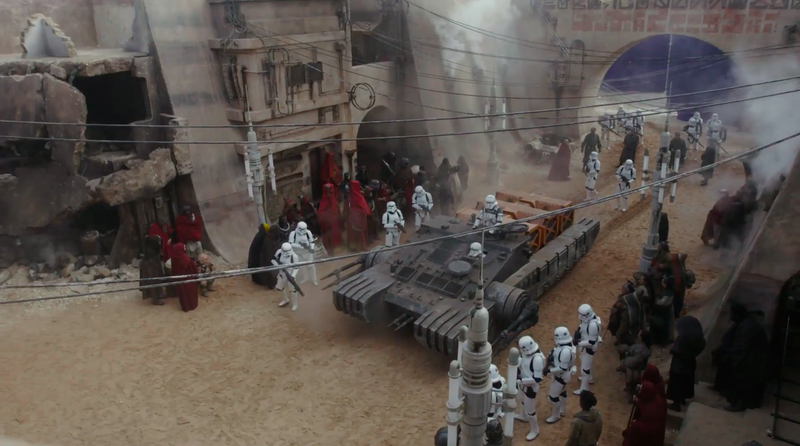 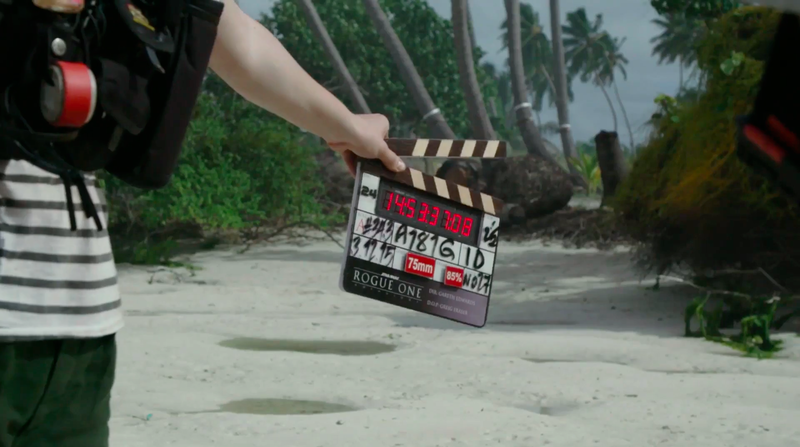 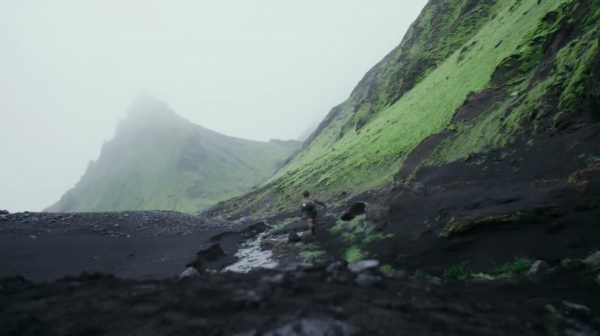 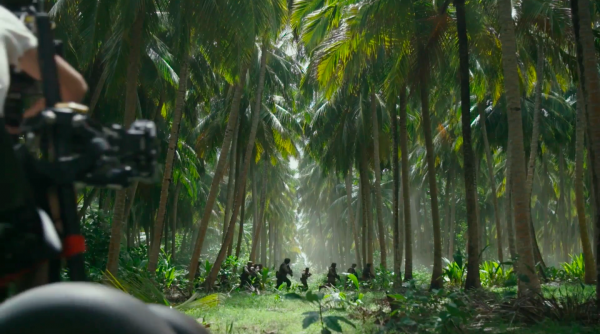 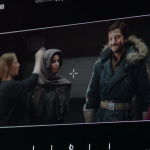 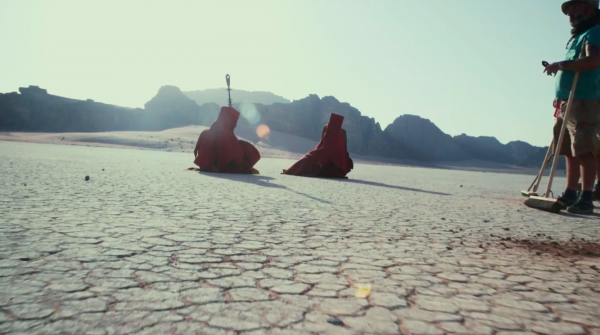 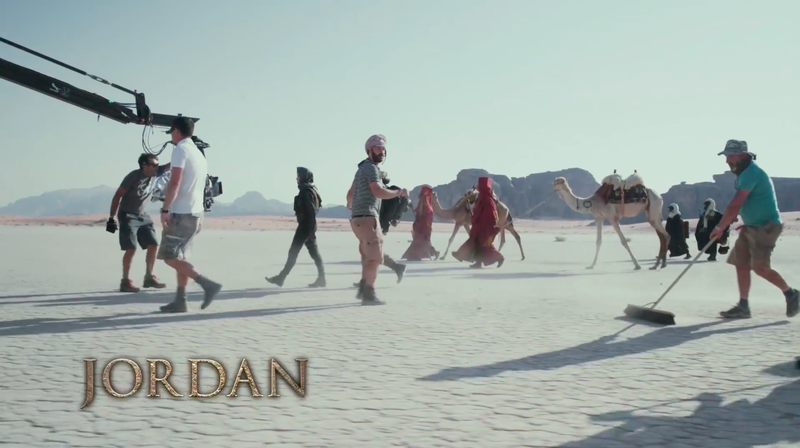 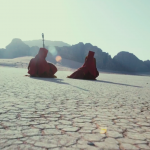 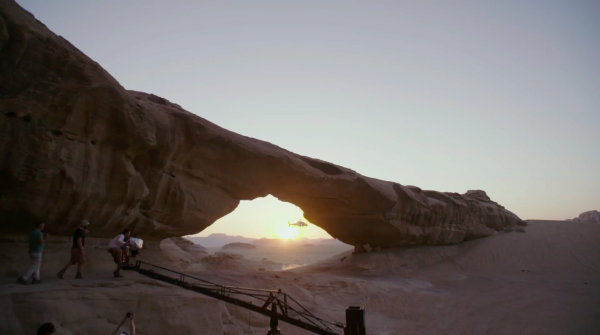 The clip takes us behind-the-scenes of the exotic filming locations used for Rogue One, including Iceland, the Maldives & Jordan. 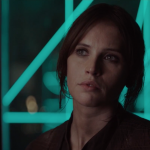 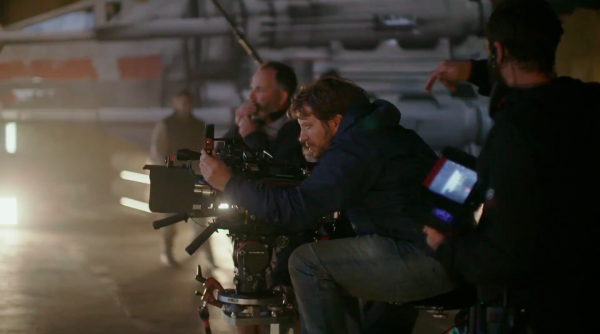 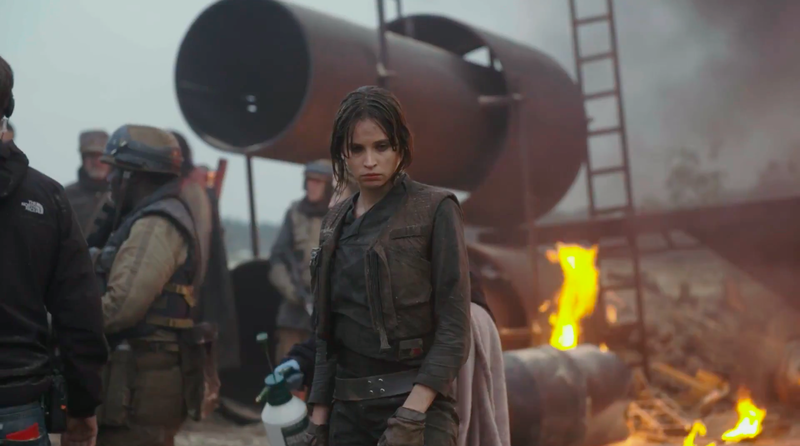 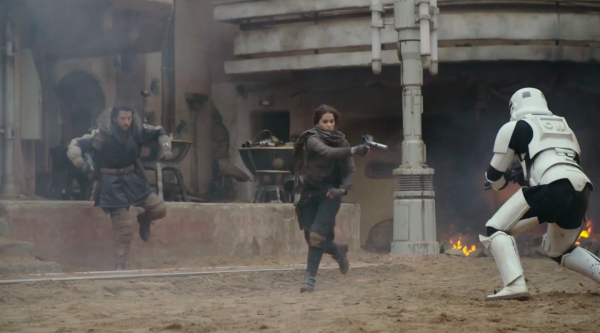 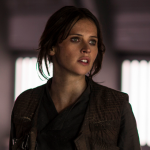 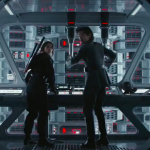 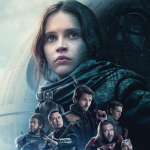 The film centers on “Jyn Erso, a Rebellion soldier and criminal, who is about to experience her biggest challenge yet when Mon Mothma sets her out on a mission to steal the plans for the Death Star”. 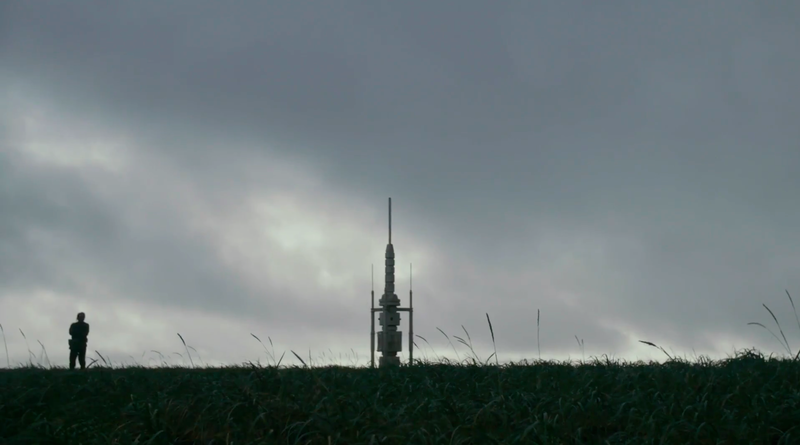 As always, I’ve pulled a bunch of stills which can be found below! 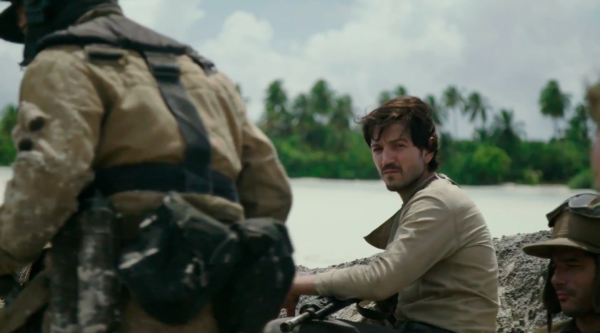 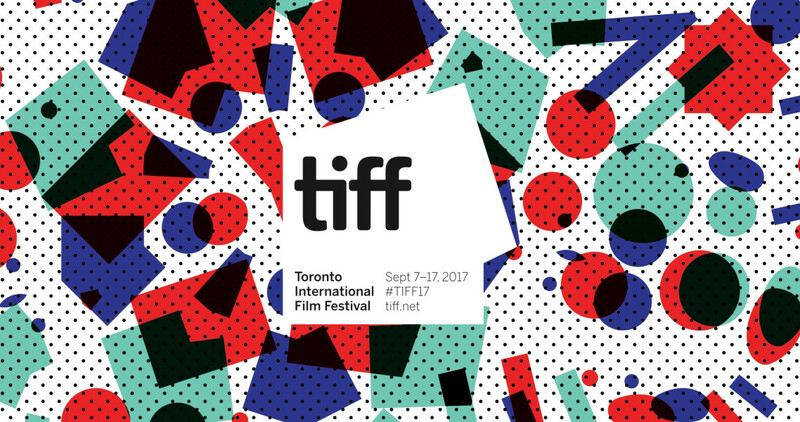 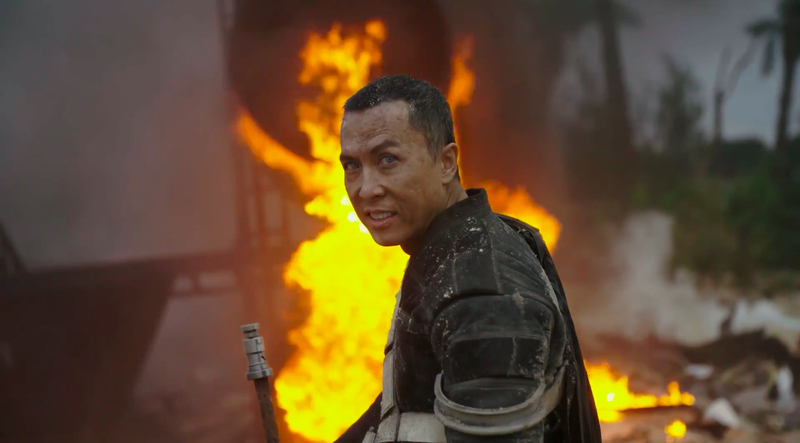 Diego Luna, Mads Mikkelsen, Forest Whitaker, Jiang Wen, Donnie Yen, Alan Tudyk, Riz Ahmed, and Ben Mendelsohn also star. Rogue One: A Star Wars Story opens December 16th. 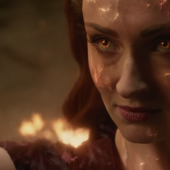 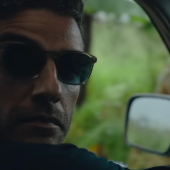 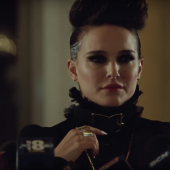 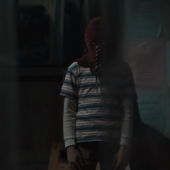 Clip courtesy of LucasFilm.